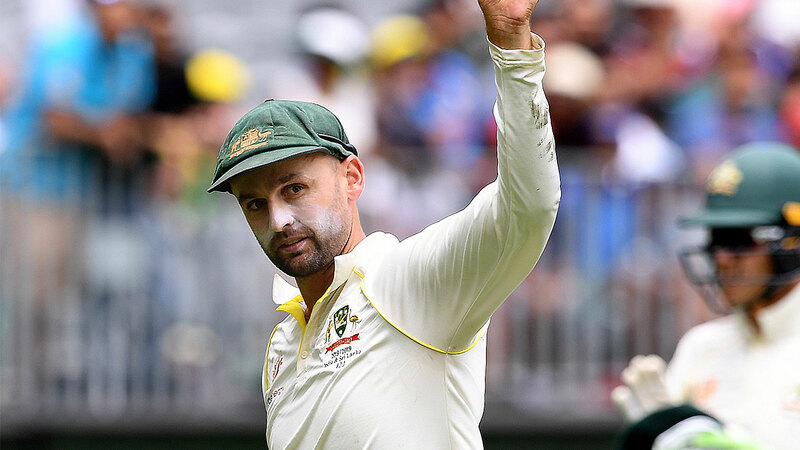 Nathan Lyon has earned the highest of praise from Indian great Sachin Tendulkar after his five-wicket haul in the second Test in Perth. Lyon dismissed danger man Ajinkya Rahane on 51 then cleaned up India's tail on day three to ensure Australia held a narrow lead before commencing their second innings. 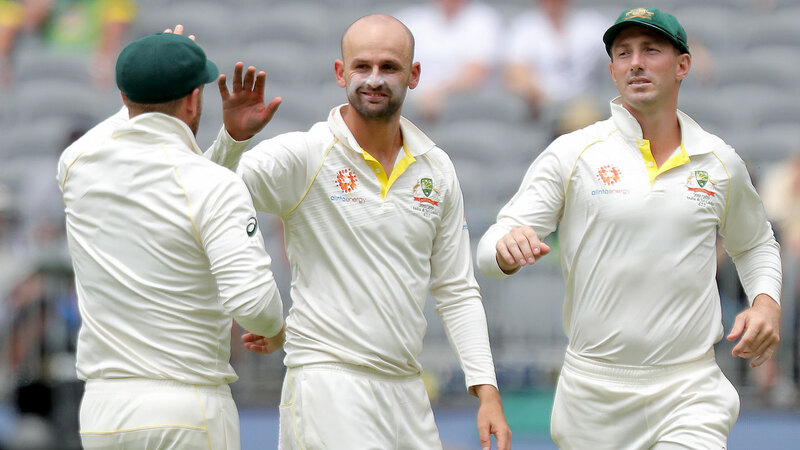 It is the seventh time Lyon has taken five wickets or more against India in Tests, drawing him level with Sri Lankan great Muttiah Muralitharan. Shane Warne managed the feat just once and Glenn McGrath twice. Lyon snared 6-122 in the second innings in Adelaide, where he also displayed his much improved batting with unbeaten scores of 24 and 38. Tendulkar paid tribute to Lyon on social media after he saw off big-hitting wicketkeeper Rishabh Pant and went to work on the tail. "Australia have got a very special spinner in @NathLyon421," Tendulkar posted on Twitter. "He has got terrific variations and uses the pace and bounce from the pitch to extract maximum value." Lyon was heroic when Australia toured India last year, snaring 19 wickets at 25.26 including career-best figures of 8-50 during the second Test in Bangalore. The 31-year-old has also compiled an enviable record against Indian superstar Virat Kohli. Lyon's six dismissals of Kohli are the most by any bowler in Test cricket. Australia will be hoping Lyon can add to his 77 Test wickets against India when the tourists bat again given the likelihood the pitch will deteriorate. India gambled on a four-man pace attack after losing their own gun offspinner Ravichandran Ashwin to an abdominal strain.